Our instructors look forward to teaching you a new cooking technique! Check out these tidbits on each one. Chef Randall is a classically trained, certified executive chef with more than 20 years of professional culinary experience. His classes are designed to educate, engage, and ultimately expand your knowledge of cooking whether you are a beginner or looking to learn more advanced techniques. Chef Randall loves sharing his knowledge and passion for food with others. 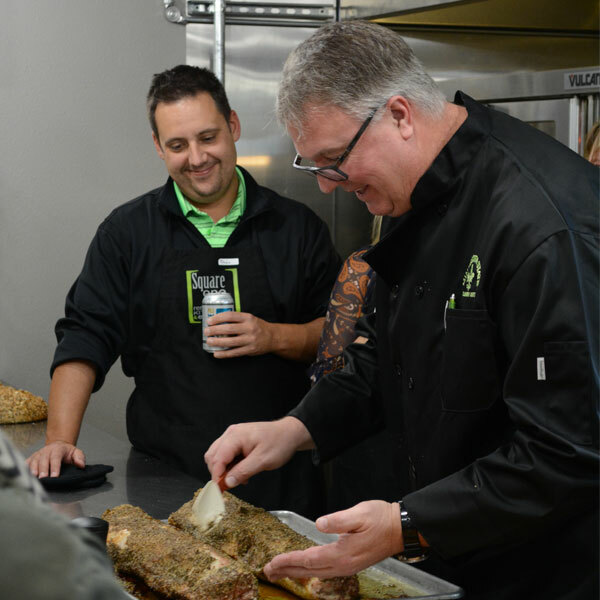 His repertoire at Square One includes informative demonstrations, food and wine presentations, and hands-on participation classes with feedback and guidance. Libby is the owner of Libby’s Cupcakes, Etc. here in Fargo/Moorhead. She bakes up delicious (and gorgeous!) cupcakes for weddings, corporate events, parties and more. Her attention to detail and dedication to high quality and amazing tasting products is evident in every delightful cupcake she makes! She’ll be sharing her knowledge and tips through her cupcake decorating classes here! Megan graduated from Culinary School at MSCTC in Moorhead in 2010. 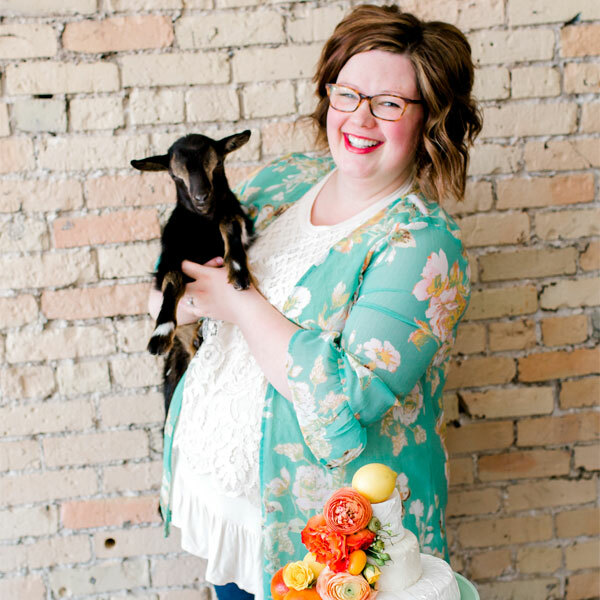 After a stint running her own catering company, Megan moved to Fargo and eventually ending up working with her one true love, cheese! She is the proud owner of Milk Made Catering, a Cheese centric catering company specializing in cheese and charcuterie platters and more! She lives in Fargo with her husband, two beautiful little girls, and her corgi Butters. 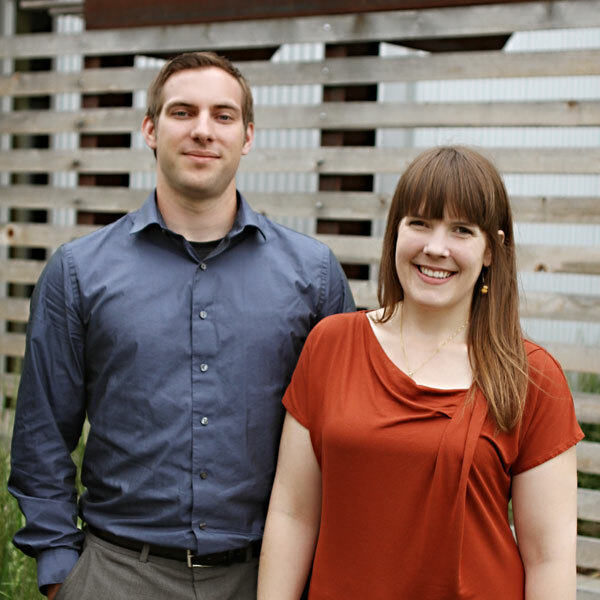 Casey and Matt Steele created Square One with a vision to offer professional commercial kitchen space to up and coming food businesses. From there Square One grew to include cooking classes, team building events and more then we ever could have imagined. 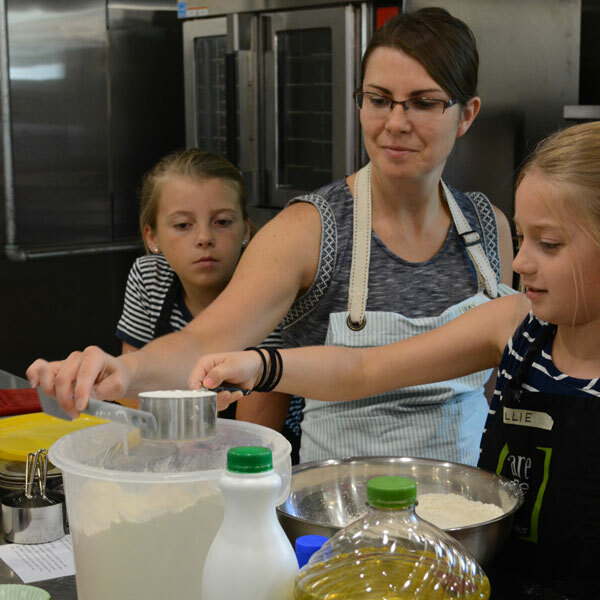 Casey teaches several cake pop classes as well as kids cooking classes at Square One while managing the facility. We are fortunate to have such a lovely community and to love what we do! 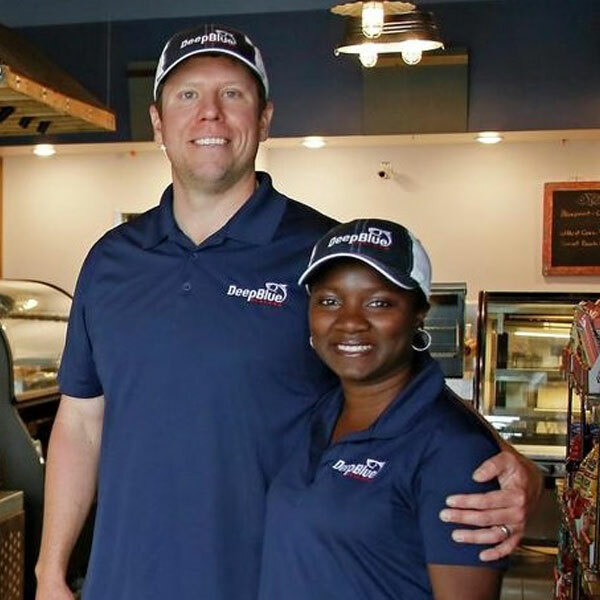 Bee Mittleider is the owner of Deep Blue Seafood. She’s a food lover, culinary explorer and fantastic mum who’s happily married to her university sweetheart (he’s a completely amazing guy). She’s excited about finding ways to make seafood easy and approachable for home cooks and loves sharing her knowledge of seafood with others. Bee moved from her native London England in 2004 to get married and start a life with John, a lifelong North Dakotan. Now that you’ve seen what our instructors are made of, check out our upcoming cooking classes and try one today!